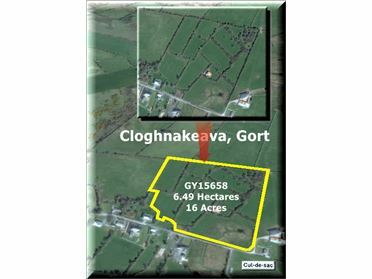 Farm Land - 3.52 Hectares to 0.32 Hectares GY66761F 8.7 acres of lands with no road frontage. Access details on request. 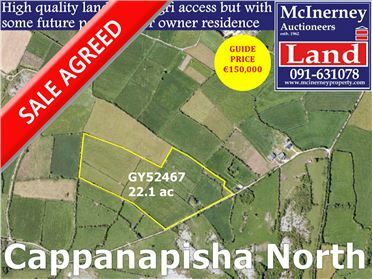 Located near Shanaglish village, 6km south of Gort, proximate to Beagh GAA & Marcus Car Sales Mixed quality lands with rough grazing and part meadowing. Full details on request. 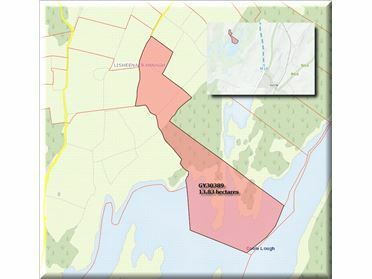 Farm Land - 6.49 Hectares 6.49 hectares / 16 acre of lands with excellent frontage, water supply and shed. 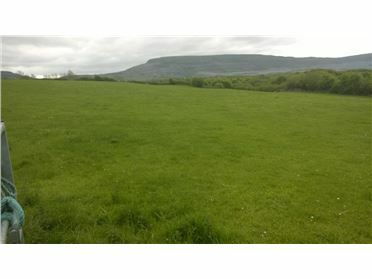 Mix of grazing and meadowing lands with undoubted future development potential for the owner and family. 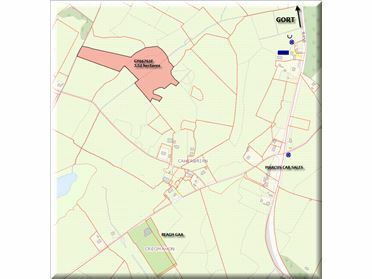 Just a short distance outside the town on a quiet cul-de-sac Full details on request. 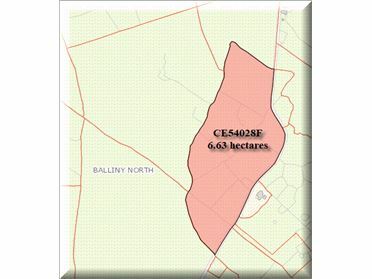 Farm Land - 32.37 Acres Over 32 acres of surprisingly fertile land hidden off the public road on the very edge of the Burren Hills just on the Galway / Clare border. 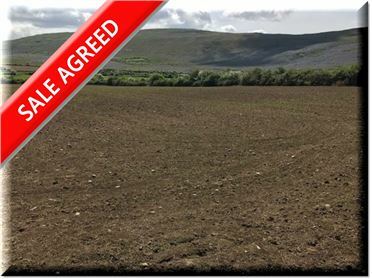 Access is suitable for a car, with the land offering predominantly excellent grazing, meadowing and even tillage lands reducing to Winterage as you near the hills. Full details on request. Occupation April 2018. 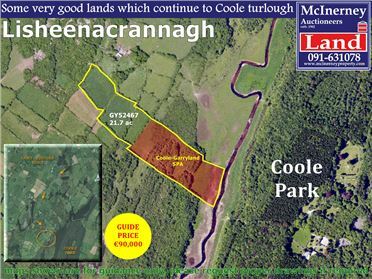 Farm Land - 21.7 Acres Some very good lands whuch continue to Coole Turlough Include some SPA grounds which do flood seasonally. 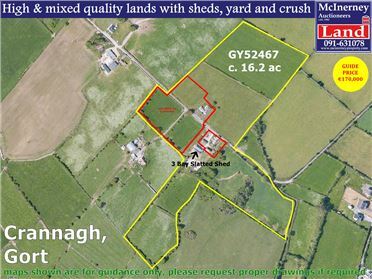 Farm Land - 22.1 Acres High quality lands with agri access but with some future potential for owner residence. Meadowing grazing lands. 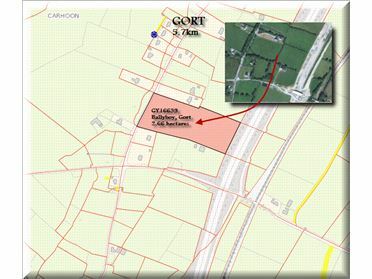 Farm Land - 2.66 Hectares 6.6 acres of high quality fertile lands fronting the Tubber Road 5.7km south of Gort, with previous FPP for residence; offering ideal opportunity for local farmer to increase local holding or perhaps a development opportunity for those capable of fulfilling housing need requirement. Elevated ground backing onto M18. GY16639 Full details on request.